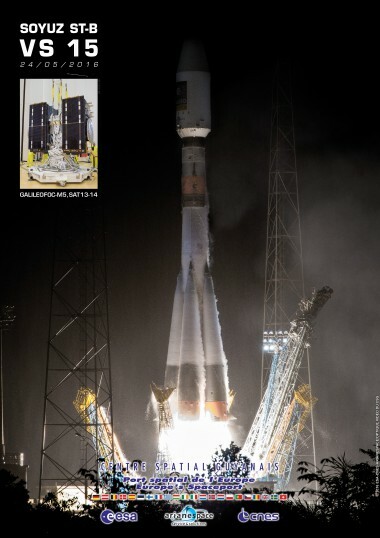 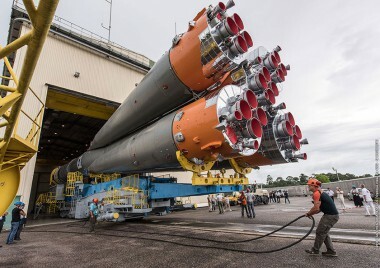 For its fourth launch of the year, and the second Soyuz liftoff from the Guiana Space Center (CSG) in French Guiana, Arianespace will orbit two more satellites for the Galileo constellation. 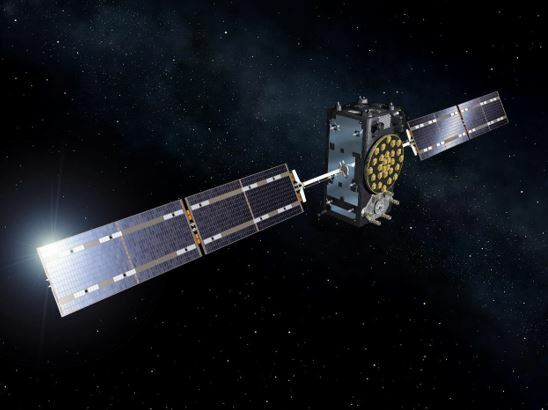 This mission, on behalf of the European Commission under a contract with the European Space Agency (ESA), will orbit Galileo FOC (Full Operational Capacity) satellites 13 and 14. 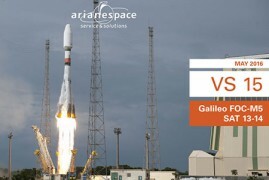 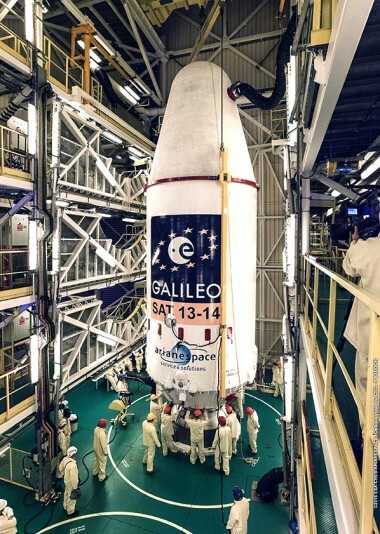 At the completion of this flight – designated Flight VS15 in Arianespace’s launcher family numbering system – 14 Galileo satellites will have been launched by Arianespace, which is proud to address Europe’s need with its launcher family. 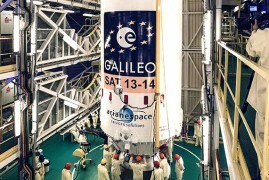 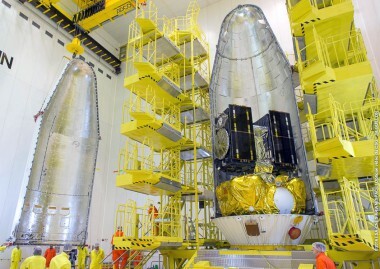 By the end of 2016, an Ariane 5 ES launcher version will carry four additional satellites for the Galileo constellation. 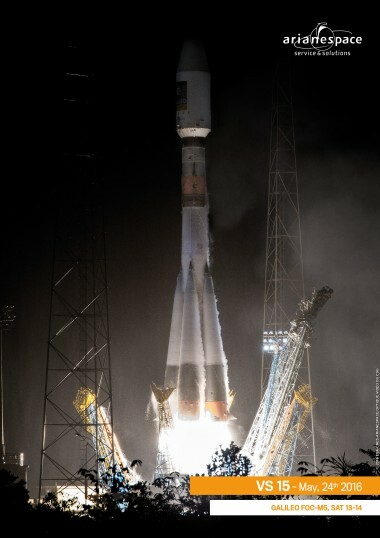 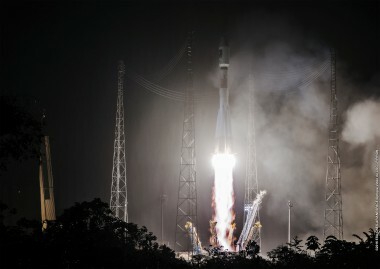 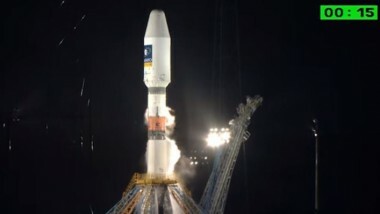 The 15th Soyuz launch from the Guiana Space Center (CSG) will place two new satellites for Europe’s Galileo satellites navigation System into circular orbit. 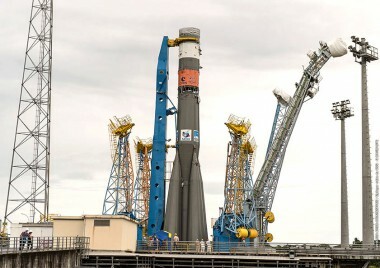 The launcher will be carrying a total payload of 1,599 kg. 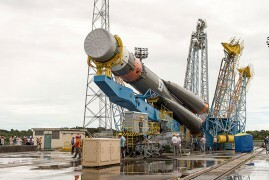 The launch will be from the Soyuz Launch Complex (ELS) in Sinnamary, French Guiana. 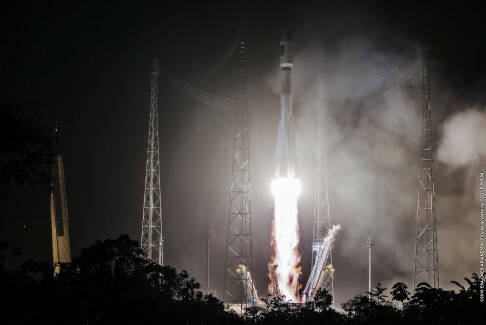 Arianespace continues the momentum for Europe’s Galileo program on its latest Soyuz flight	With another successful Soyuz launch performed to expand the Galileo satellite navigation system, Arianespace today reaffirmed the company's important role in supporting European governments and institutions with independent, reliable and available access to space.